Welcome to the most generous, no-strings-attached gift in history! 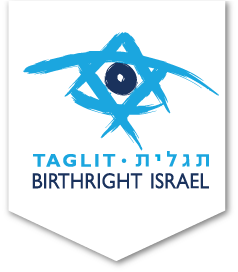 Birthright Israel is an innovative partnership between the Government of Israel, private philanthropists, and thousands of donors and Jewish communities around the world, including North American Jewish Federations through the Jewish Federations of North America, the Jewish Agency for Israel, and Keren Hayesod. Since 1999, more than 500,000 young adults from 66 countries have taken advantage of a Birthright Israel sponsored trip opportunity. The founding philanthropists of the program wished for every young Jewish adult to have the chance to visit their ancestral homeland, regardless of financial means, at least once in their lifetime. Their vision was for a program without any political or religious overtones – but rather an opportunity for participants to explore their identity through a journey in Israel. Donors from around the world continue to subsidize this generous gift. Israel Outdoors is a part of the Authentic Israel family of travel experiences.